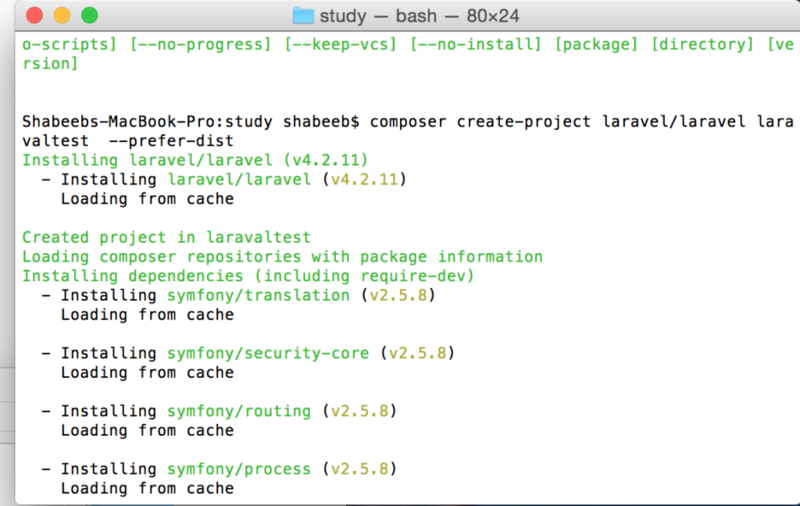 When installing Laravel you may be prompted to install the command line tools or to install Xcode – either one is fine although the command line tools on its own is quicker to download. 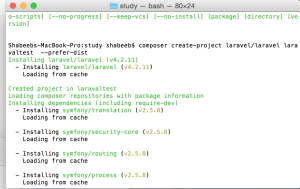 This is really just a sanity check because if you get the mcrypt error while trying to install Laravel inside MAMP it’s highly likely the wrong PHP version is being referenced by the system. 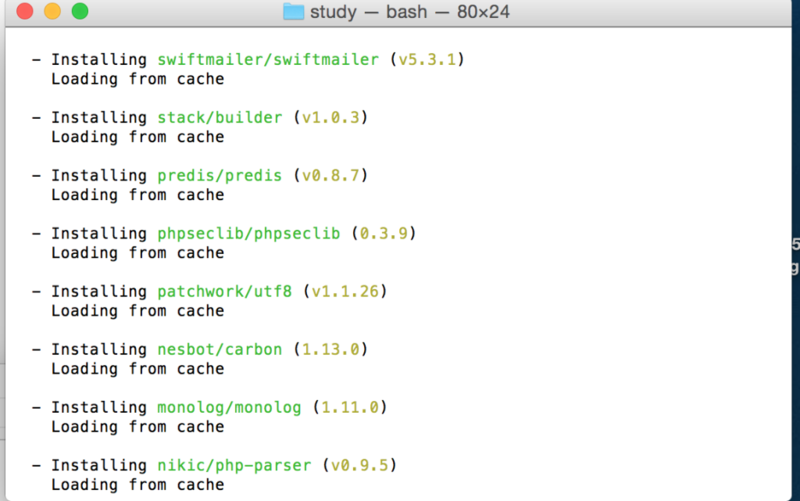 Find which version you are using in MAMP by navigating in the MAMP App to Preferences then PHP tab. 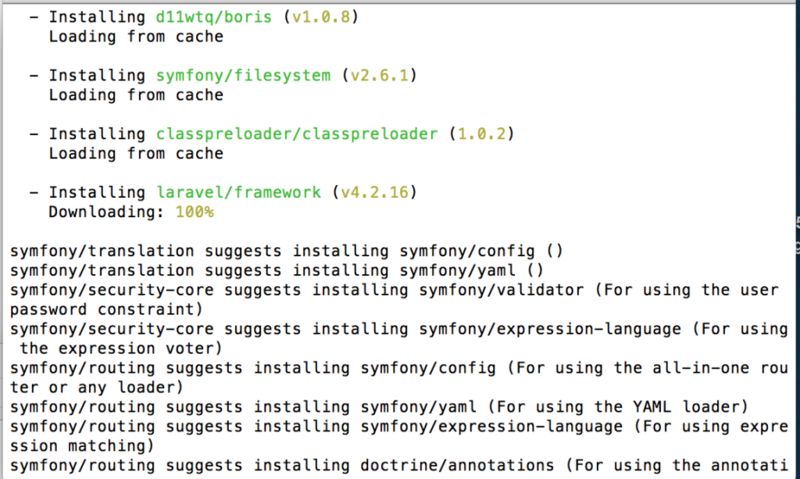 Use “php -v” OR you can use the faster “which php” to find out which version the system is using. 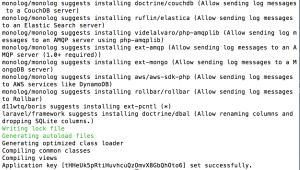 If its not the same PHP version you are using in MAMP then you need to run section 3. 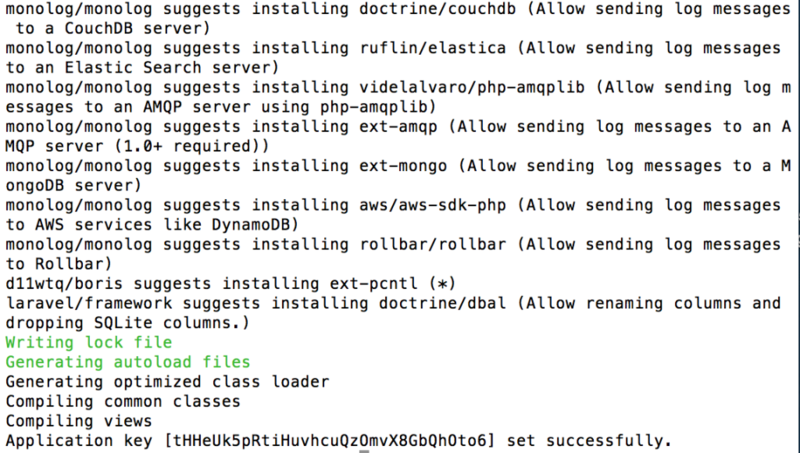 This is needed because mCrypt does not exist in OSX’s default PHP library but does exist in MAMP’s PHP libraries. 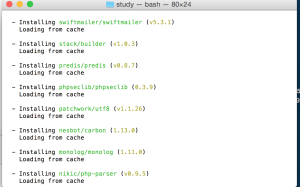 The .bash_profile file will need to be re-edited each time you change which version of PHP you are using in MAMP. 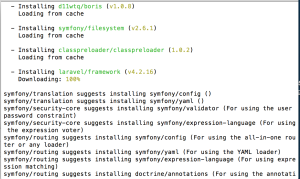 The .bash_profile file should be created in /users/yourloginname (nano will create it if the file does not yet exist). Hi Shabeeb and Phil, thanks so much for your posts. 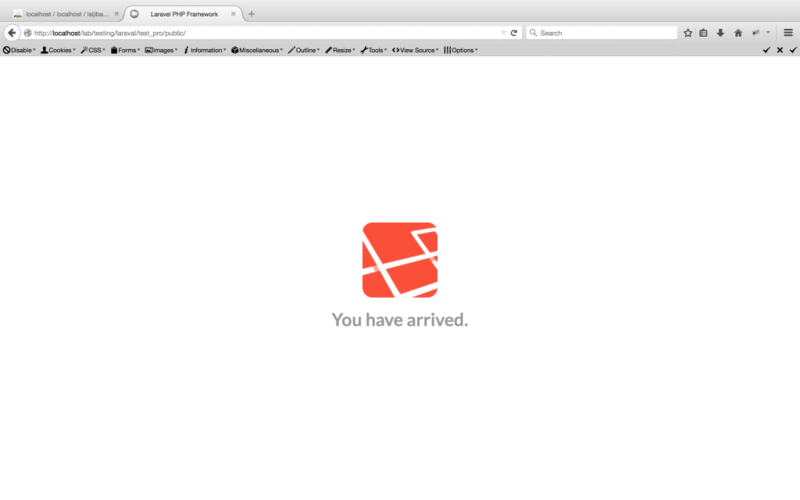 I was trying to install laravel without any success, until I came across your post. Thanks a million, guys!!! Very couple of web sites that come about to become detailed beneath, from our point of view are undoubtedly properly worth checking out. If some one needs expert view about blogging and site-building after that i propose him/her to pay a quick visit this webpage, Keep up the nice work.